The Galician city of A Coruña is a fascinating place to visit, filled with attractions for visitors, from historic monuments to beautiful beaches, and interesting museums. 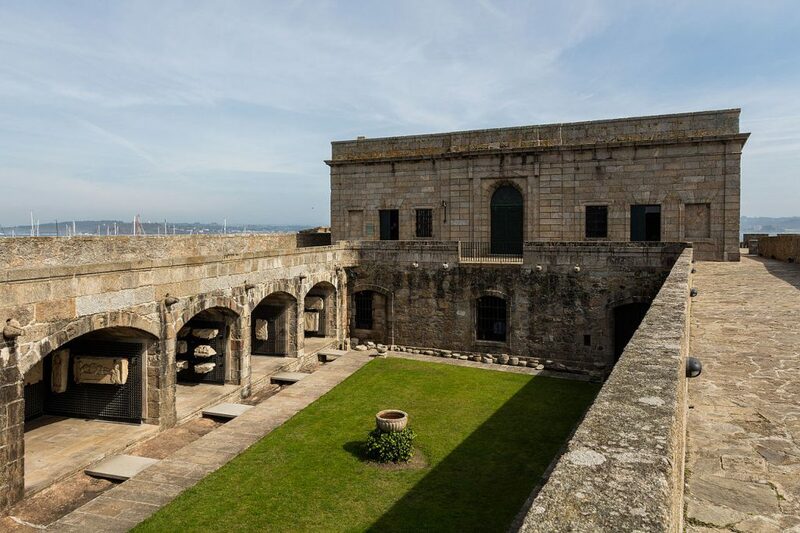 Here’s our pick of some of the best museums in A Coruña. A Coruña’s fine arts museum is housed in the reformed Convent of the Capuchinas, which dates back to the 18th century. Everything is showcased here, from paintings and drawings to sculpture and engraving, from the 19th century to the present day. Artists featured include Pedro Pablo Rubens, Luis de Morales and Manuel Column. The National Museum of Science and Technology is housed in a large award-winning glass cube-like building, designed by architects Victoria Acebo y Ángel Alonso. Its rooms showcase over 17,000 objects and include everything from scientific instruments to technological devices, transport vehicles and tools – some dating as far back as the 16th century. 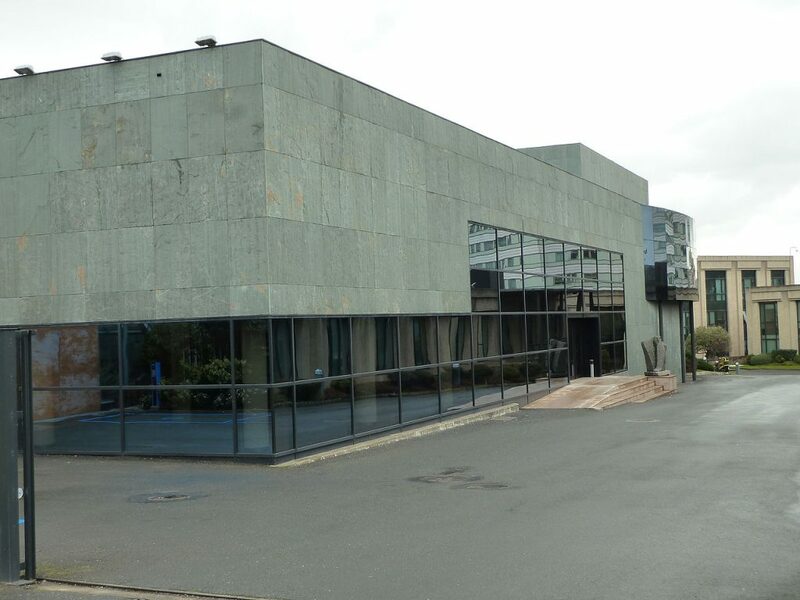 Inaugurated in 1995, the museum is a cultural centre, which is focused on modern art. 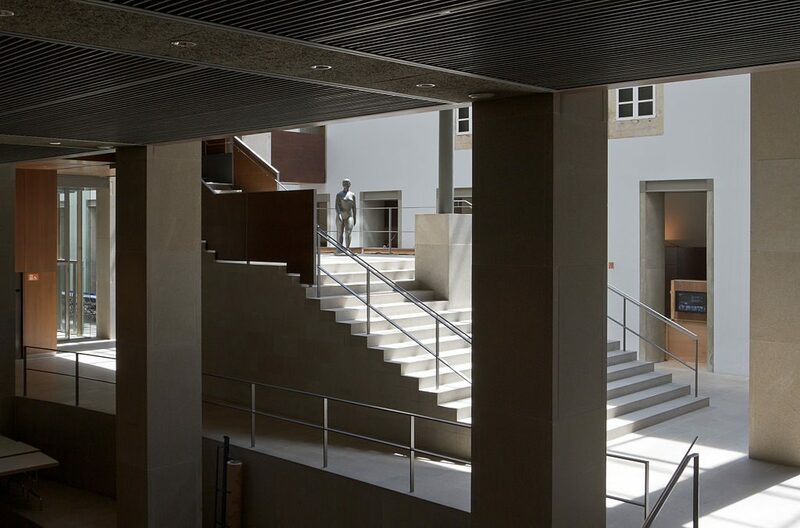 It acts as a space for concerts, cinema and workshops, as well as an art museum. The centre also holds a number of changing exhibitions by both local and international artists. 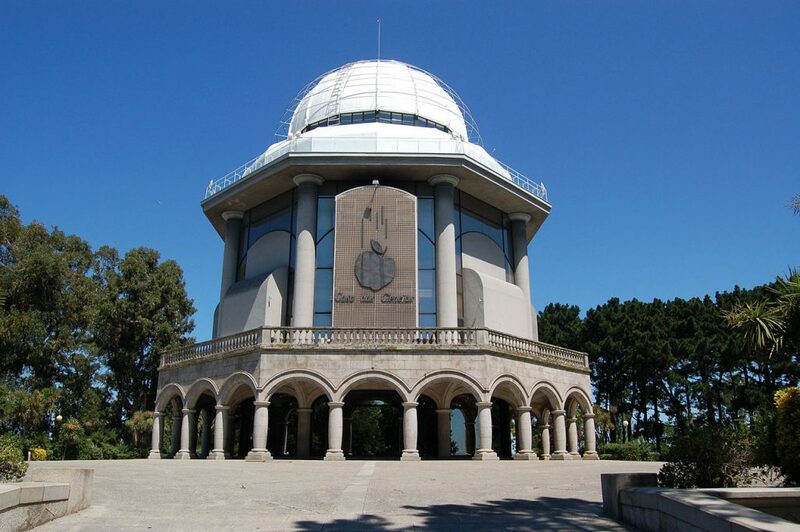 The first public interactive museum in Spain, the House of Sciences is located in the city’s Santa Margarita Park. 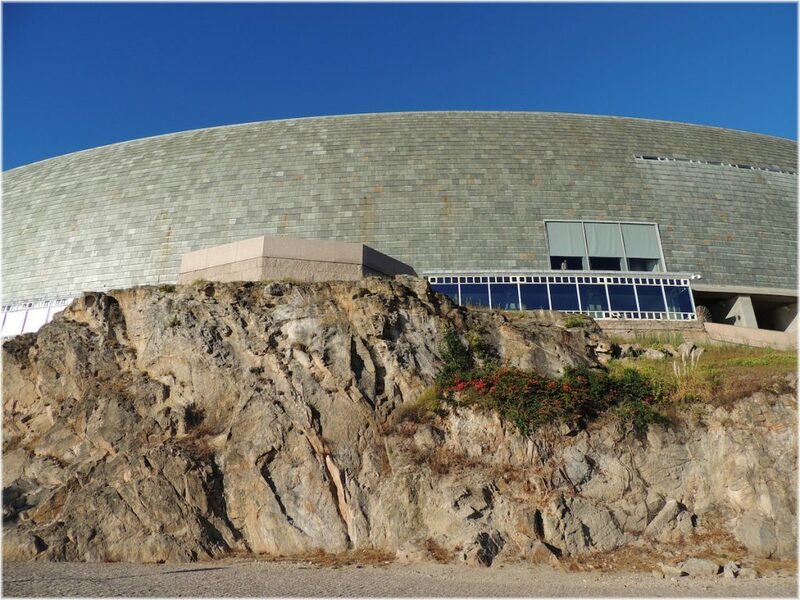 It comprises three exhibition halls, a planetarium and a temporary exhibition hall. There is also a section dedicated to physics and outdoor interactive experiments. The city’s archeological museum is housed in the San Antón Castle. The castle is actually a fortress dating back to the 16th century, which has been used both for defensive purposes and as a prison. There has been a museum in the building since 1968, which showcases objects from the Megalithic Era, the Bronze Age and the Castro culture. 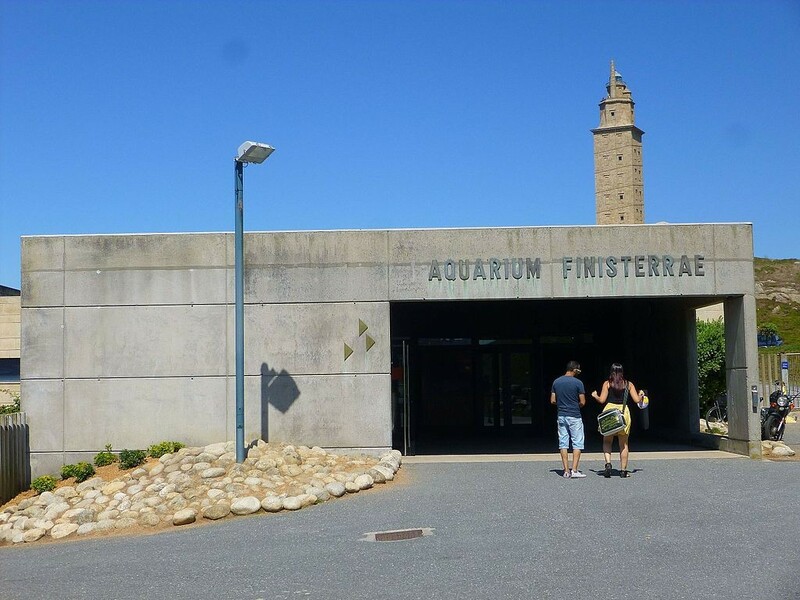 A museum of the ocean, the Aquarium Finisterrae is located next to the Atlantic Ocean and the city’s famous Torre de Hércules. Not only is it an aquarium home to various sea creatures, but it also looks at the history of the fishing industry in Galicia, the lives of the fishermen and the culture surrounding them. The House of Humankind is the first interactive museum focused on the human being. Housed in a building designed by the Japanese architect Arata Isozaki, it looks at everything from identity and demography to the senses, the heart, the motor system, the brain and language. 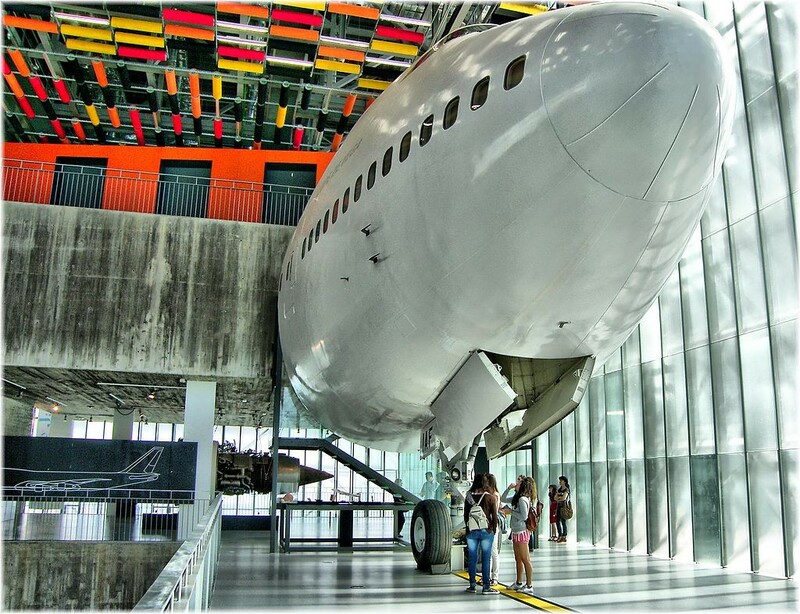 The museum features over 200 interactive exhibits for visitors to discover.